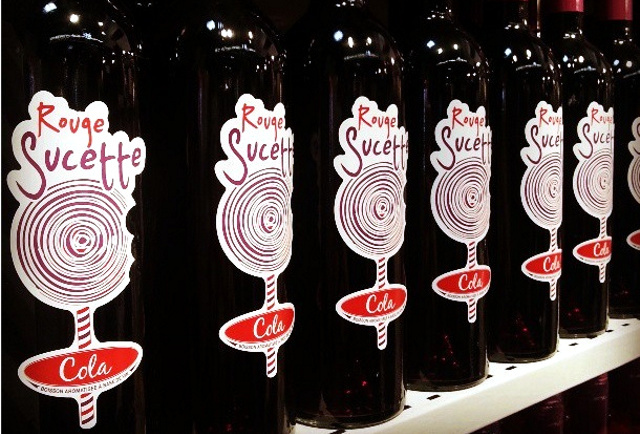 Slovenia Red Wine Challenges French! My wife and I have just returned from a pleasant few days in Slovenia, where I was a keynote speaker at the first ever Sports Law Symposium in the Country, which was held in the delightful Slovenian lake-side resort of Bled. During our visit, we were taken on a whistle-stop tour of this pocket-size, but beautiful country, including the fine sea-side resort of Portoroz on the Adriatic coast, bordering Croatia. Our Slovenia lawyer host also took us for lunch at a winery in Goriska Brda, not far from the Italian border. Slovenia borders Austria in the North, Hungary in the North East and Italy and Croatia in the South. Overlooking the vineyards and in warm sunshine and blue skies, we had an excellent lunch comprising several local specialities, many of which are influenced by the Italian cuisine, including pasta dishes and fluffy omelettes served with local truffles. 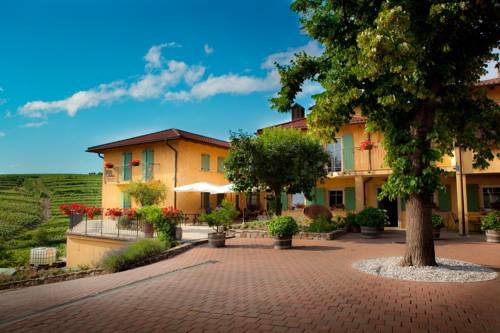 The winery, which boasts a fine restaurant and well-appointed bedrooms, with en suite facilities, is owned by Katja Kabaj and Jean Michel Morel. Following lunch, we visited the Cellars and enjoyed a wine tasting of some of their whites and reds. The whites are stored in oak barrels and the reds in underground amphoras. 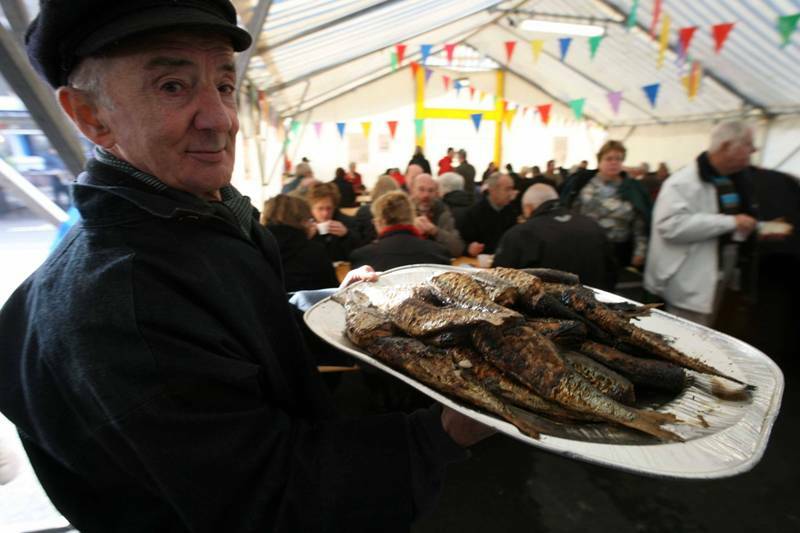 We were not disappointed with the offerings that we sampled! However, for me, the highlights of the tastings were the reds! As many readers of my wine articles will know, I am particularly fond of red wines, especially those from the Bordelais region of France. 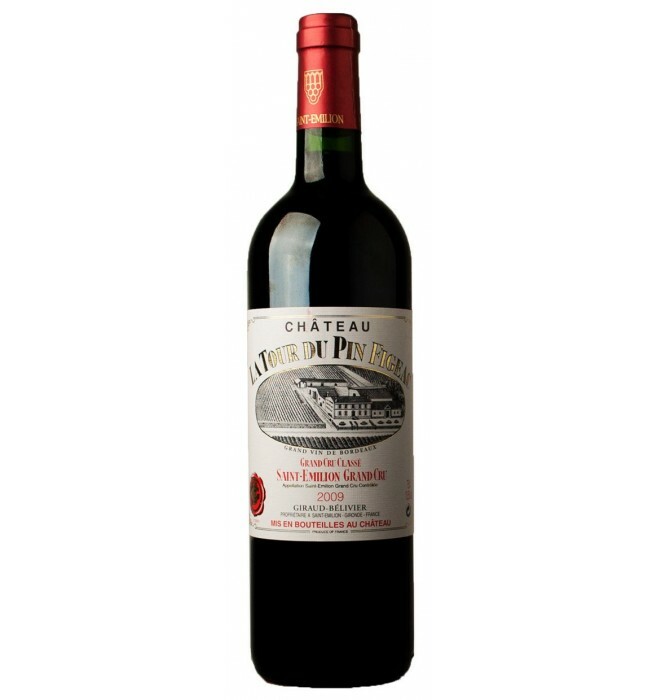 Of the reds we tasted was an outstanding Merlot of 2009, a good year throughout Europe, with an abv of 13.5%, which compared very favourably with an equivalent Bordelais. 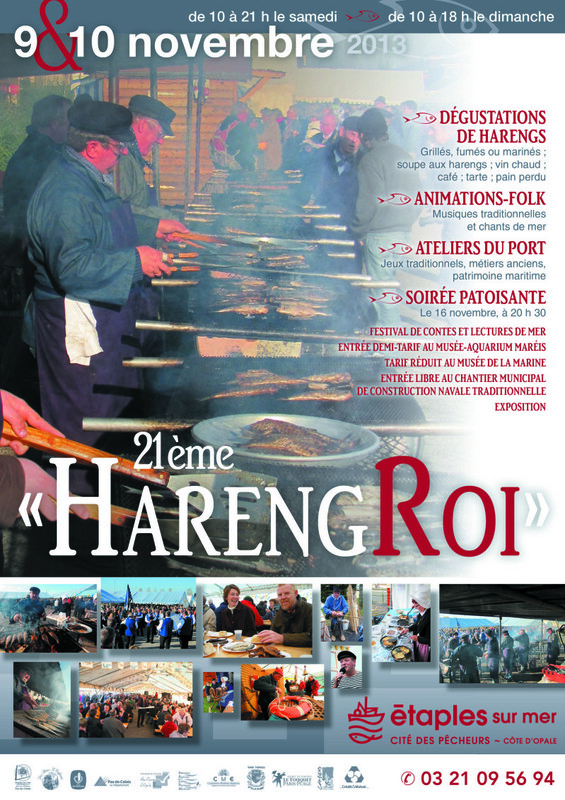 In fact, we were told by the winemaker that the aim of this winery is to produce red wines of the same quality and standing as the clarets from Bordeaux, using French winemaking techniques. The Kabaj Merlot – made from 100% Merlot grapes – has a fine ruby red colour and ripe plum notes, with a long finish in the mouth. 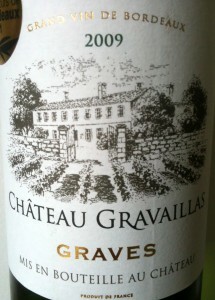 This wine is very satisfying indeed and goes down very well with a hearty Winter stew. 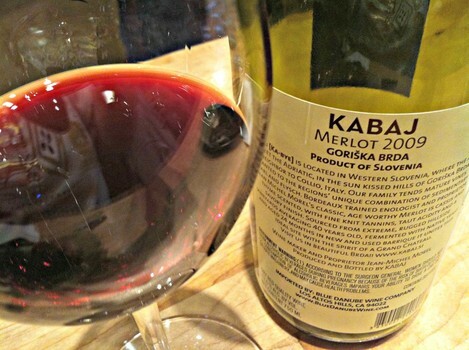 The Kabaj winery also produces another good red comprising a blend of Cabernet Sauvignon and Merlot, which we also tasted. Again, challenging its French Bordeaux equivalent in quality and taste! We were told that wine stored in amphoras is not a new craze, but goes back some eight thousand years and has its origins in Georgia, which claims to be the ‘cradle of viticulture’. Certainly, to my knowledge, the Georgian reds are excellent, having sampled them on several occasions. 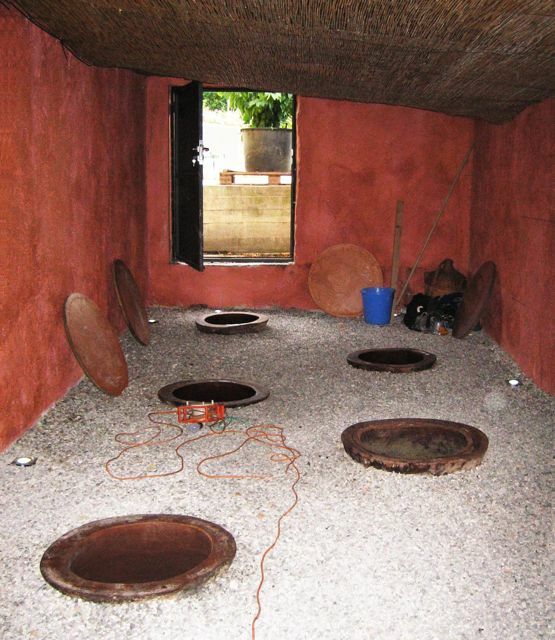 The practice of using amphoras was also followed by the Ancient Greeks, so it has a respectable history. We left the winery fully satisfied – if not replete – and spent the night in Ljubljana, the historic Slovenian Capital, and needless to say we slept very well. These days, French vignerons not only face stiff competition from the ‘New World’, but also from wine makers nearer home in other parts of Europe, particularly Slovenia, as we discovered during our recent visit! As a French wine buff, the underground chalk wine cellar in our fermette was the deciding factor when buying our French property. There was no contest, in fact! Having built up a collection of good French wines, storing the wine is very important indeed as part of the maturing process. Wine badly stored is an abomination! For wine to age properly in the bottle, the wine needs to be out of the sunlight; in a place with a constant temperature and humidity; and lying on its side horizontally on wine racks – in other words, off the ground. People without wine cellars, store their wine in a variety of places – in garages; under the stairs; and in cupboards, for example. And wine makers themselves, when they run out of cellar space, face the same question: where is the best place to store their wines? Now an Italian wine maker, Pierluigi Lugano, who faced the same problem, has come up with a novel idea. He stores his surplus wine under the sea in stainless steel cages on the sea bed at a depth of some 200 feet off the Italian Riviera in the north western region of Liguria – some two miles off the town of Chiavari! He claims that this method is particularly good for storing sparkling wines – much better, he says, than storing them traditionally in an underground cellar! If that is true, it is perhaps a pity that Champagne is a long way from the sea! “The temperature is perfect, there’s no light, the water prevents even the slightest bit of air from getting in, and the constant pressure keeps the bubbles bubbly” Pierluigi explains. 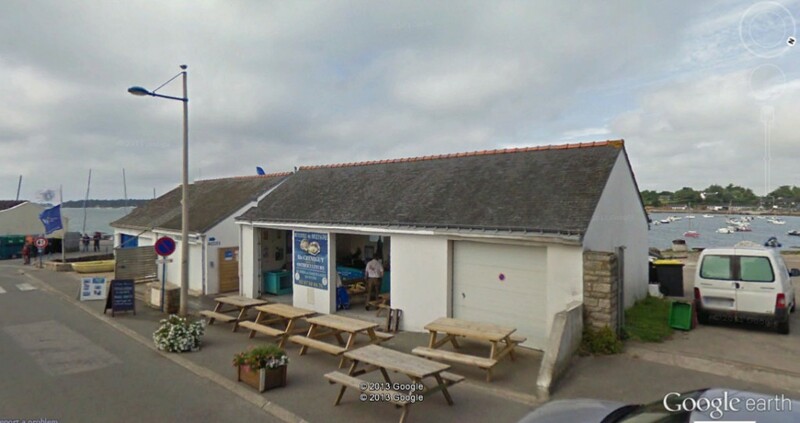 An Oyster Bar at Larmor Baden, Brittany, where you can buy Muscadet in bottles which have been aged for two years under the sea. 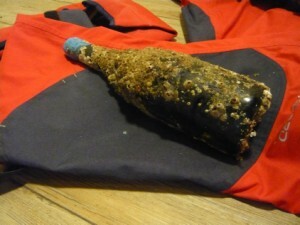 The wine he keeps under the sea for three or four years; the first batch of his wine was put there in 2009 – generally a good vintage all round – and has just been raised and tasted! 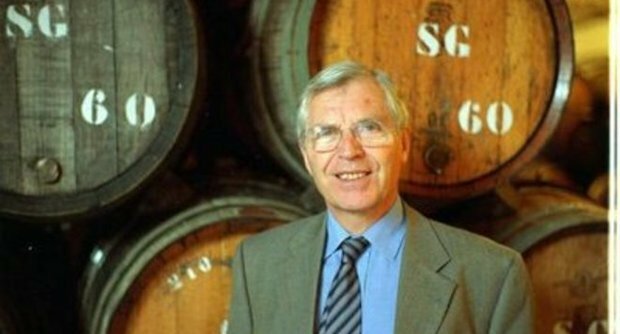 Wine critics, in fact, have concurred with him and acclaimed the quality of his wines; so there must be some truth in storing wine under the sea. Perhaps, Geoff Dobson, Frogsiders Science Correspondent, who is no mean wine connoisseur himself and an aficionado of sparkling wine, in particular, might like to comment on the science involved in storing wine under the sea! I bought a couple of bottles of Muscadet Sur Lie which had been matured for two years under the sea, when I was on a sailing holiday in Brittany last May. It was claimed that the very steady temperature of the water, and the lack of any sudden changes in temperature or light, had been found to give the wine a smoother rounder character. My crew and I drank one bottle there and then, and were rather easily convinced. I brought another bottle home with me and still have it in the cellar. 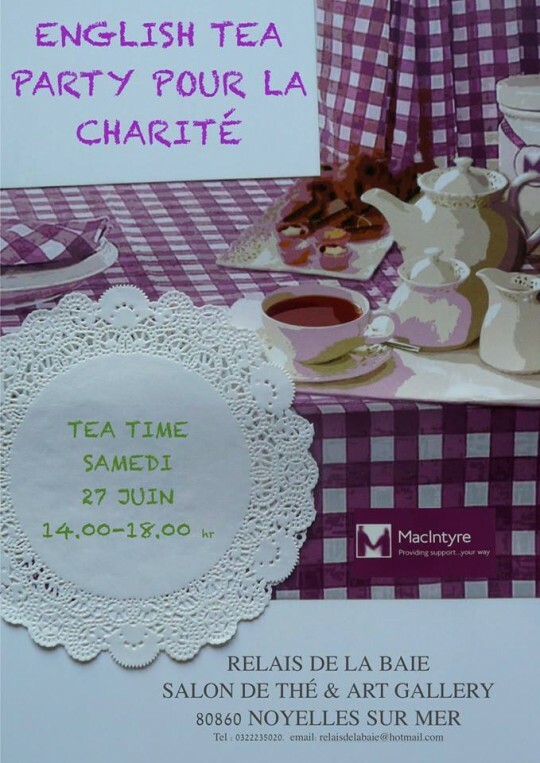 I can supply any interested reader with the telephone number of the shop in Brittany where it can be bought. The sea heats up and cools down far less than the land, also as you get deeper there is far less light. Once you get down to about 600 feet deep there is virtually no light at all and the temperature at any given depth is relatively constant throughout the year. At European latitudes it stays between about 15°C and 10°C at 600 feet dropping to about 5°C at 1500 feet deep. The light falls off as you go deeper until at about 600 feet it is completely dark. At 200 feet where he is storing his wine the temperature is likely to vary between 10°C and 18°C winter to summer. There will only be about one third of normal light (a bit like a house with heavy curtains drawn). Wine experts recommend that the optimal temperature for storing wine is between 13°C and 15°C. It would seem that at 200 feet the temperature may vary a bit more than ideal. I don’t know if he has actually measured the temperatures but it seems from his results that any variation is quite acceptable. It is that time of the year, once again, when the major French supermarkets, such as Auchan, Carrefour and Intermarche, have their wine fairs (foire aux vins) and tempt punters in with all kinds of offers. For example, buy two cartons of a particular wine and get the third one free! According to the latest statistics, wine drinking amongst the French is on the decline. Only 17% of the French claim to drink wine on a daily basis. And the number of people, who never drink wine, has doubled to 38%. Whilst, the young people of France prefer to drink beer or spirits rather than wine. Whatever is that, you may ask? Well, it is bottle of wine comprising 75% red wine and 25% sugar, water and cola flavouring. It has an ‘abv’ of 9% and, according to the makers, it is best served straight from the fridge. So far, the introduction of this new wine has drawn mixed reactions amongst the French youth. As an aficionado of wine in general and French wine in particular, I regard this so-called new wine as an abomination and would be very surprised if it takes off! But, as they say, there is no accounting for taste! Although I have not tried it, I am definitely with one French wine drinker who has remarked: “the very thought makes me cry in my chateauneuf-du-pape!” Whilst, on the other hand, another has said: “I’m always up for something new in the alcohol department!” But is wine all about alcohol, when all is said and done? So, what do Frogsiders’ readers think about this new product? Please let us know your thoughts! My wife and I have just spent a few days staying in a friend’s apartment in Le Grand Bornand, a winter and summer resort in the Haute Savoie, and actually enjoyed some warm sunny weather (30+ degrees centigrade! ), unlike the Pas de Calais, where the weather pattern continues to be rain, rain and more rain! When will Summer arrive the locals cry in despair? The Haute Savoie and the Savoie (Departements 74 & 73), which are located in the French Western Alps and form part of the Rhone-Alps Region, produce a wide range and style of wines, including sparkling wines. 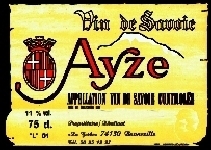 The one from Ayze, which bears its name and grown above Bonneville in the Arve valley, is particularly interesting, if a little stringent for some palates. 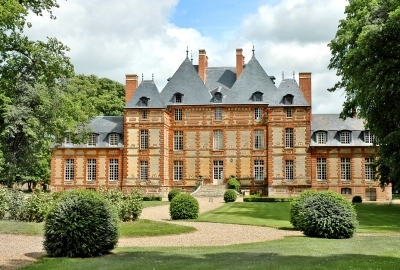 Chateau de Fleury La Foret: Worth a night’s stay! My wife and I have just returned from a few days in Chartres, where, naturally, we visited its fine Cathedral with its magnificent medieval stained glass windows. We were fortunate to be there on the first evening of their ‘son et lumiere’ season and it was most impressive and well worth seeing! On our way back, we visited the beautiful ‘Pays de Lyons Foret’ in Haute Normandie (Departement de l’Eure), at the centre of which is the finely-preserved medieval village of Lyons la Foret, which claims to be one of the most beautiful villages of France, a claim that is well justified, with its typical colombage houses and fine timber market hall, which dominates its main square. It is a relaxed place, where time seems to have stood still! I have just learned that Henri Krug of the famous Champagne House died at the beginning of March at the age of 76, and, as a Champagne aficionado, I thought that a few words to mark his passing might be appropriate, even though, generally speaking, I cannot afford to drink his famous products. 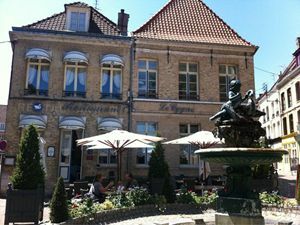 As an Easter treat, my wife and I have just been to one of our favourite restaurants in Northern France: ‘Le Cygne’ in St Omer. Two years ago, my wife and I celebrated our Ruby Wedding, and our two boys gave us a 1970 Bottle of Haute-Medoc from the Chateau de Camensac, which is located in Saint Laurent in the Gironde. The wine was accompanied by some tasting notes. For various reasons, we have not yet drunk it. However, it so happens that, according to the tasting notes, it should be drunk in 2013. So, we are going to drink it with our Easter dinner this year and with the traditional roast lamb served at this season. Our elder son and his wife with be with us to enjoy it, but, unfortunately, our younger son and his wife will not, as they are in Zambia.